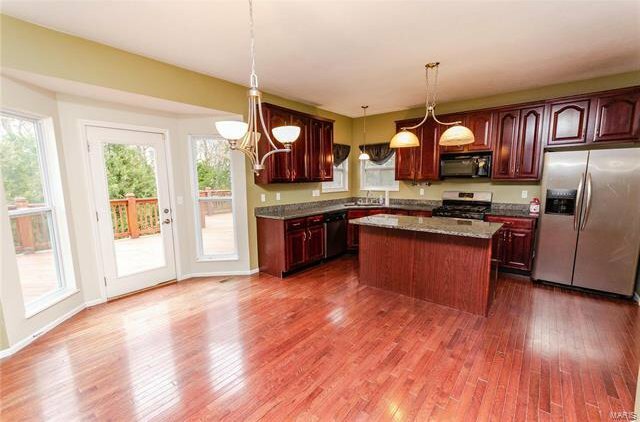 The epitome of quintessential family living, this home is positioned at the end of a cul-de-sac in a highly sought-after neighborhood. 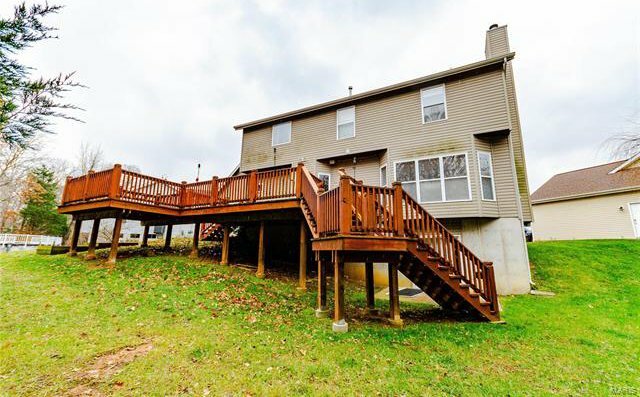 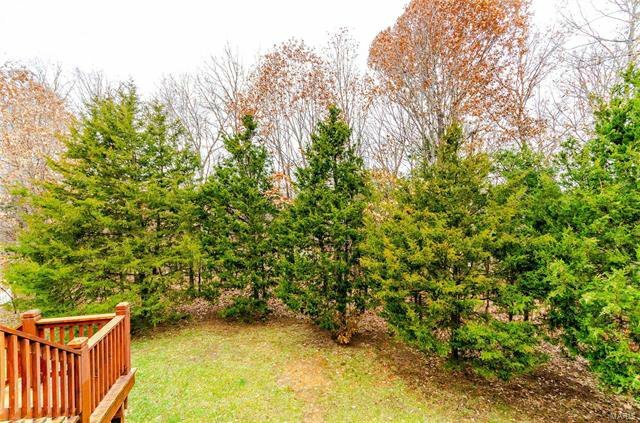 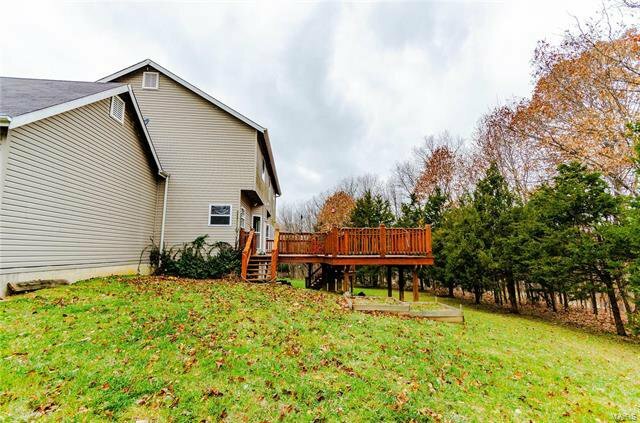 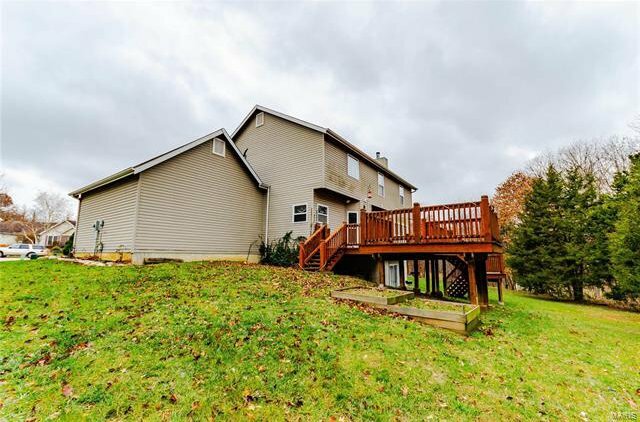 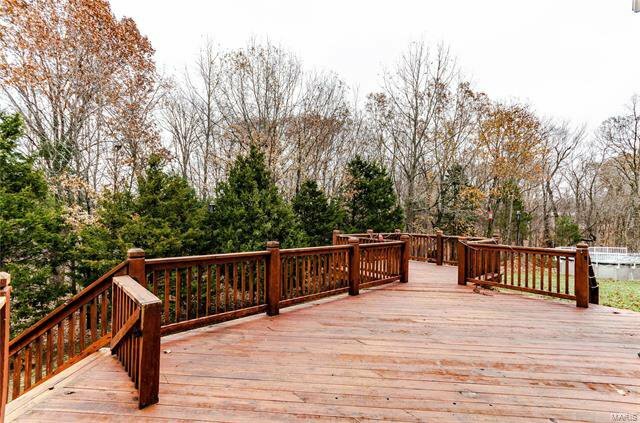 Backing up to a wooded area w/ a picture-perfect fishing lake, this family home is a rare find. 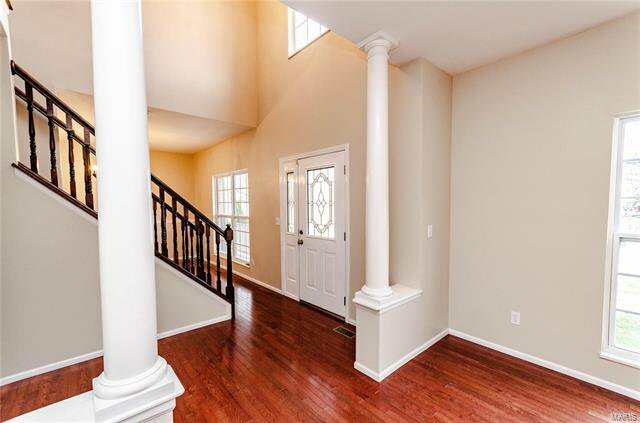 Upon entry, the first floor features hardwood floors, family room w/wood burning fireplace, formal living and dining areas. 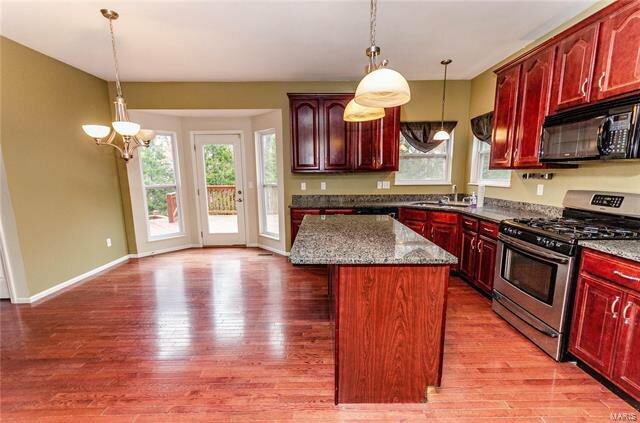 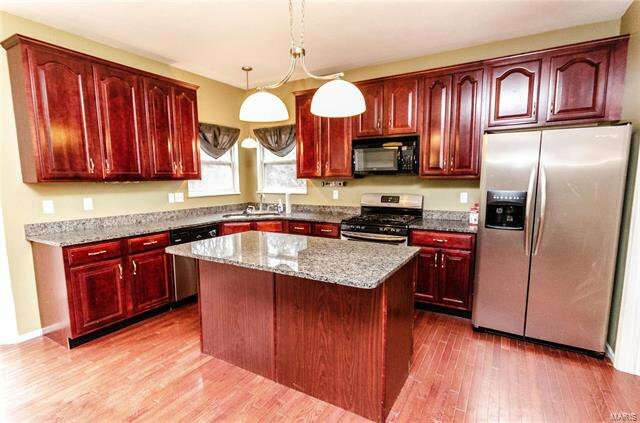 Open kitchen includes cherry cabinets, granite counter-top, center island & stainless steel appliances. 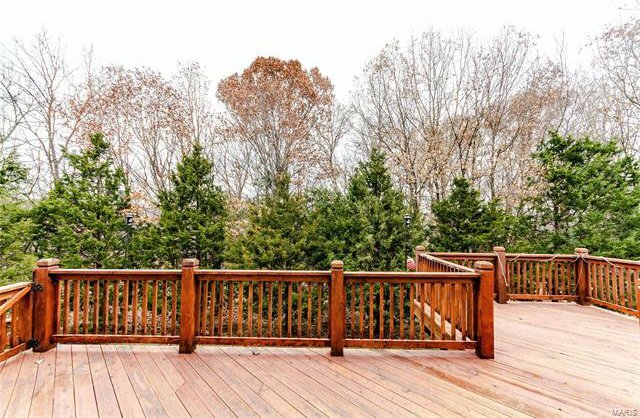 This entertainment concept is continued throughout as you are lead to a massive cedar deck which overlooks the back yard. 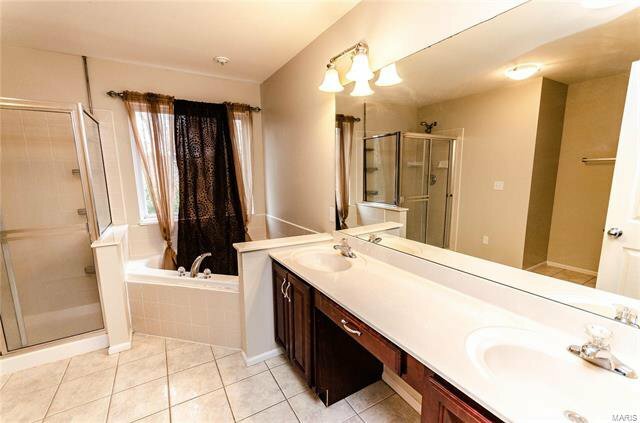 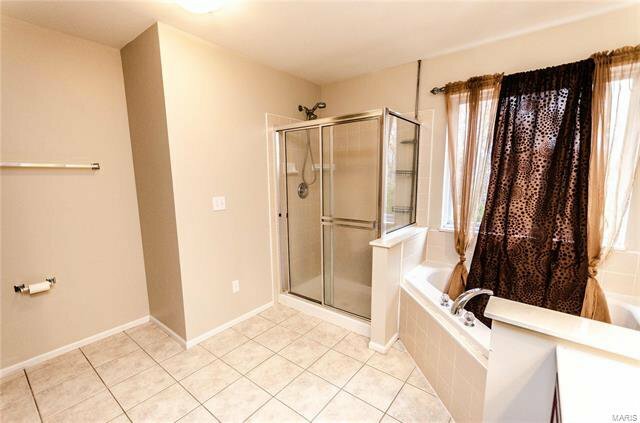 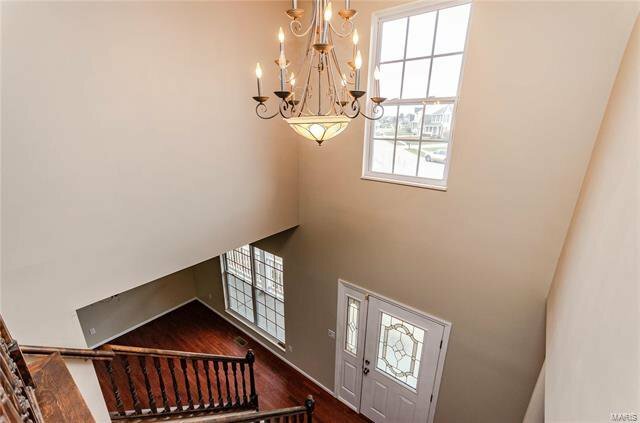 A parents' dream to have all four bedrooms on the same level, the master includes a walk-in closet, in suite bathroom w/corner Jacuzzi tub, separate walk-in shower & double vanities. 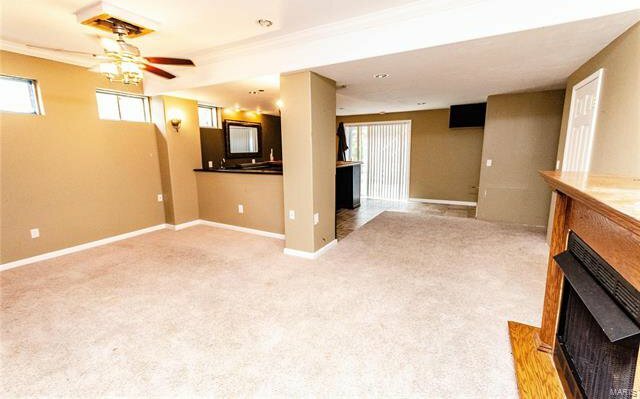 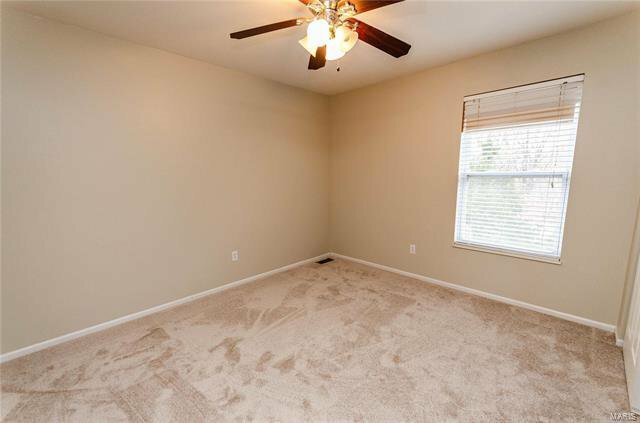 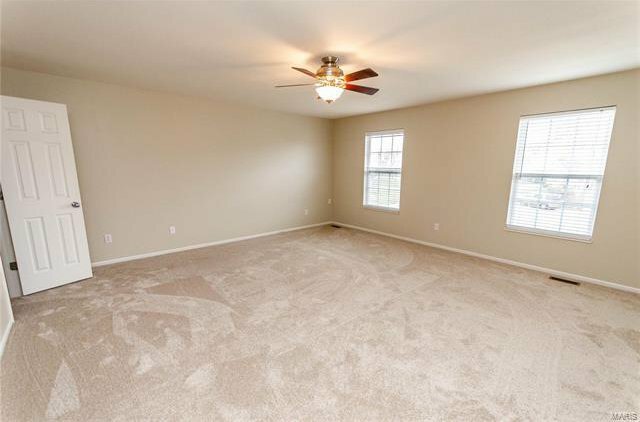 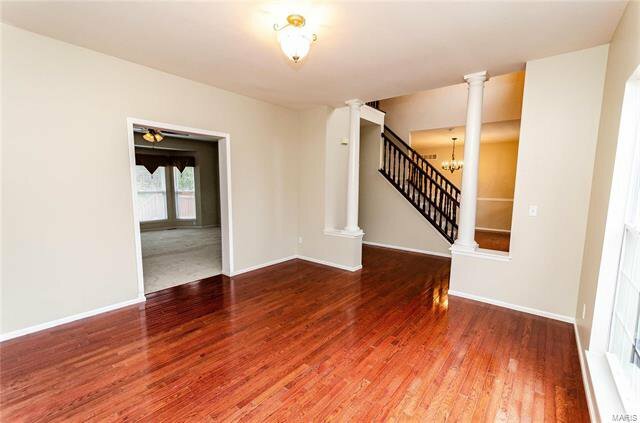 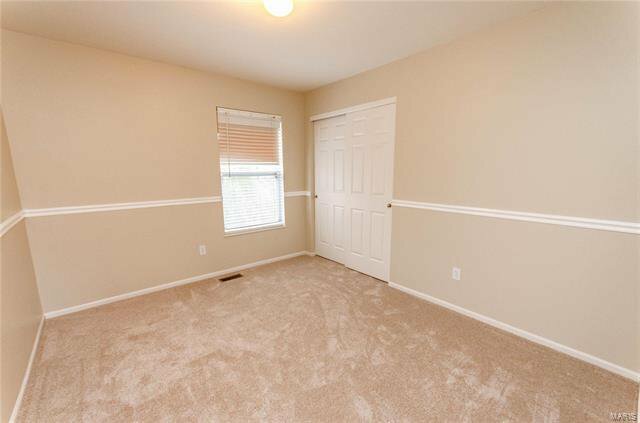 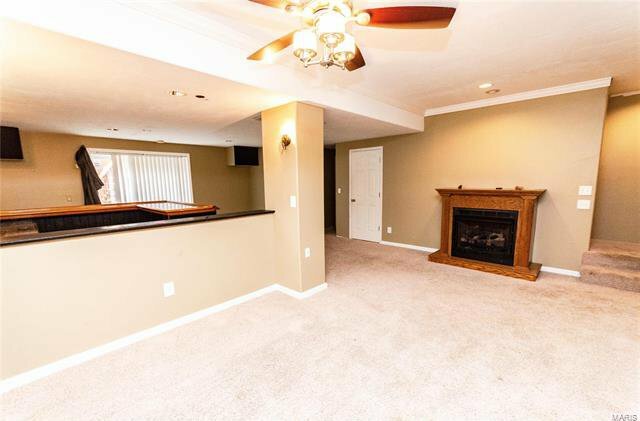 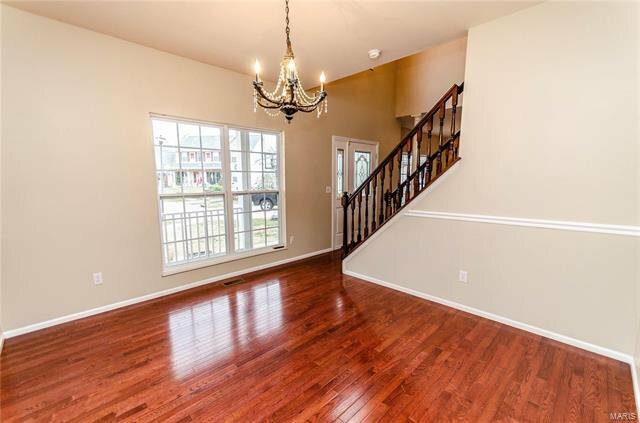 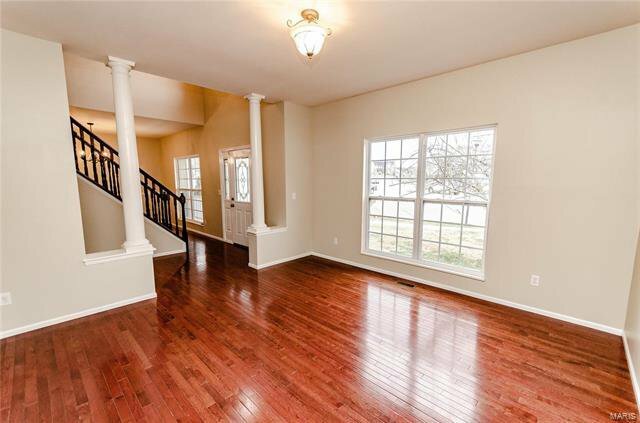 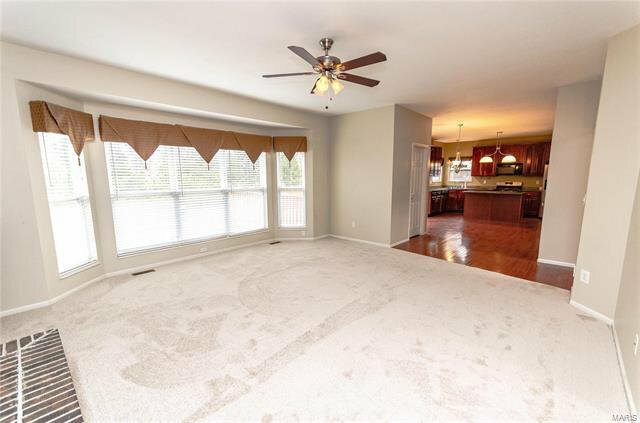 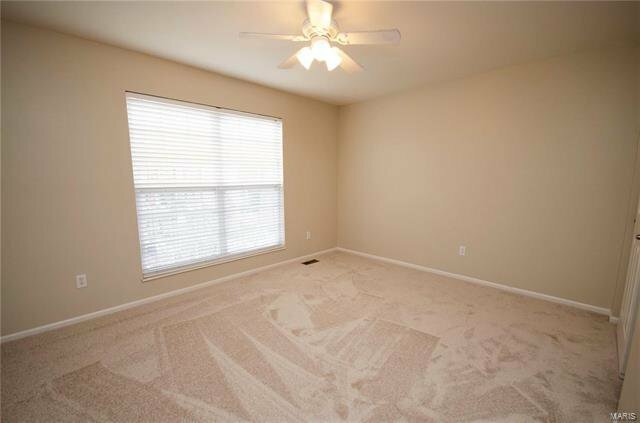 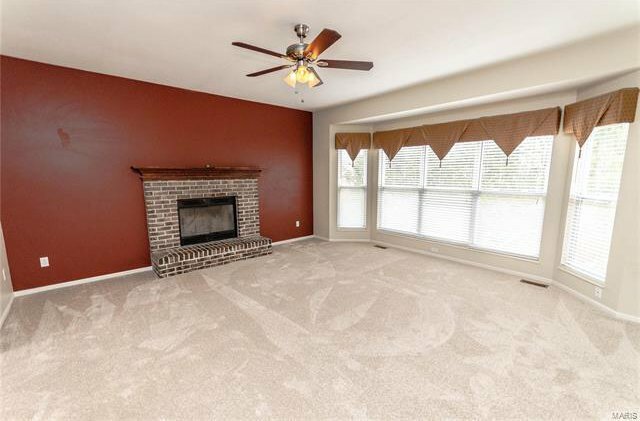 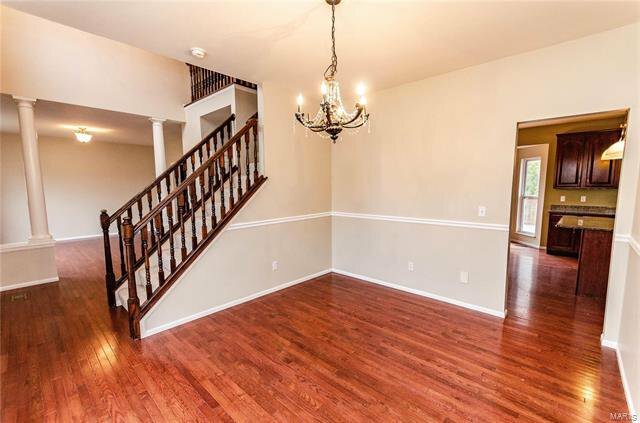 Nine-foot ceilings & new carpet throughout. 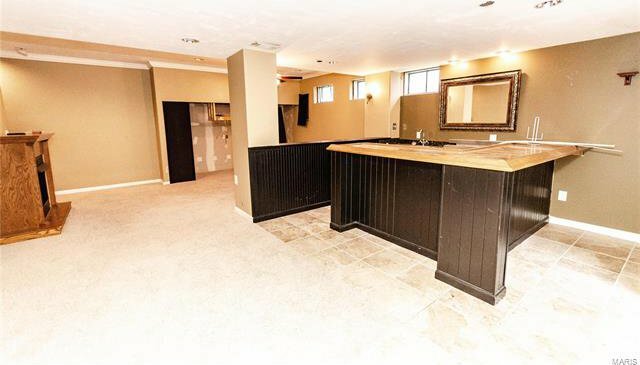 Nearly complete "Man-Cave Ready" walk out basement includes a bar, bathroom & plenty of storage. 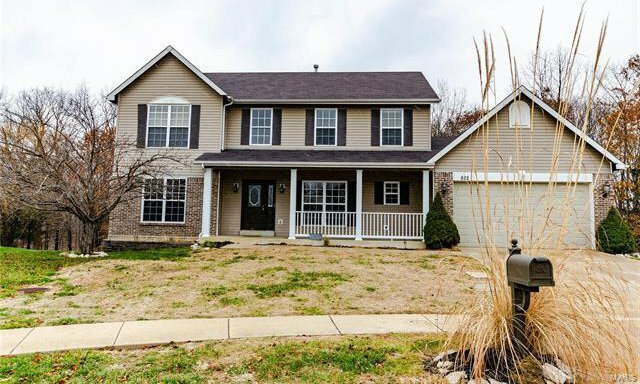 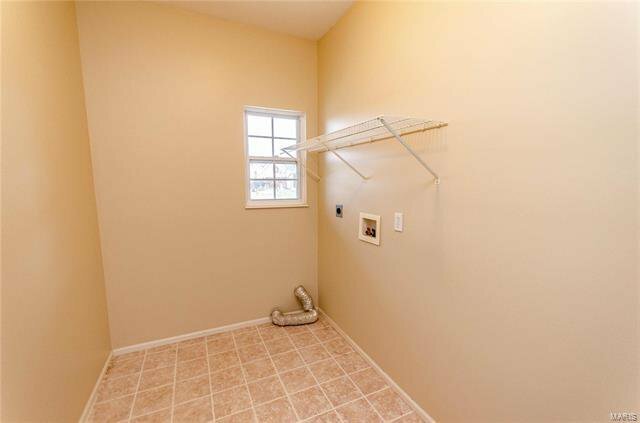 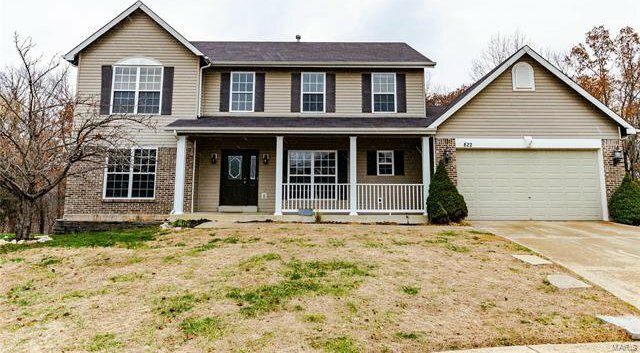 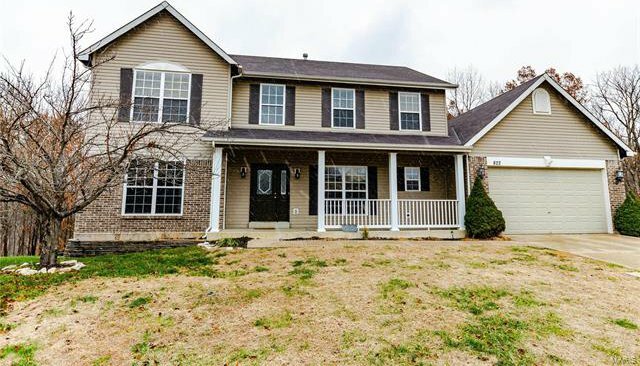 In a AAA rated school system, this home is sure to address the wish-list of every homeowner. 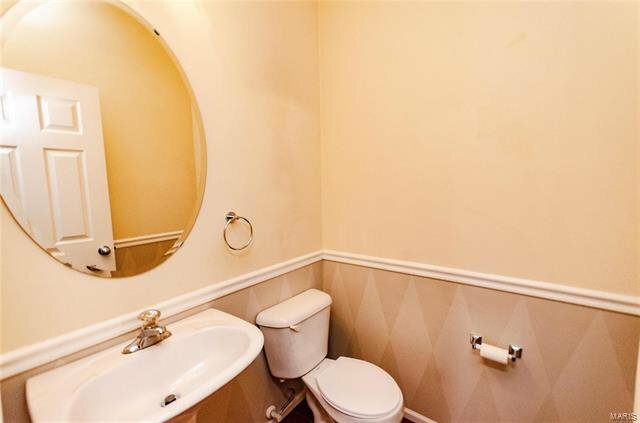 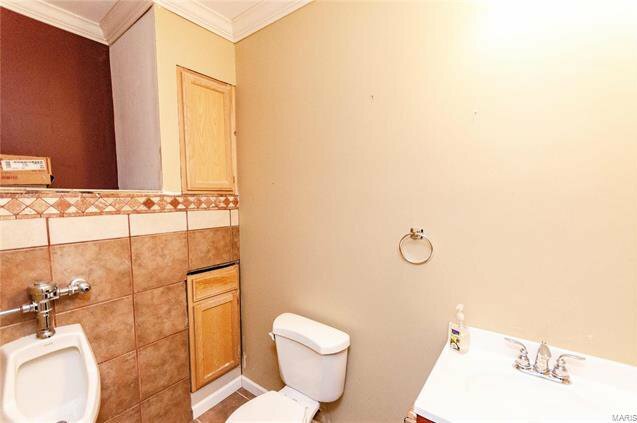 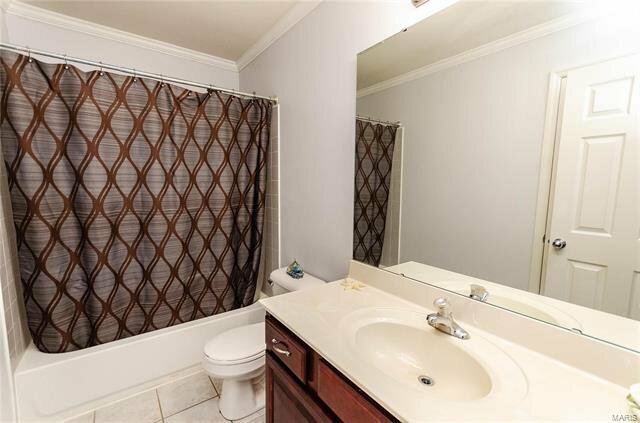 Listing courtesy of Top Real Estate Professionals, Inc..